For TAILBONE PAIN (Coccyx Pain), NJ, NY, PA, CT, global. 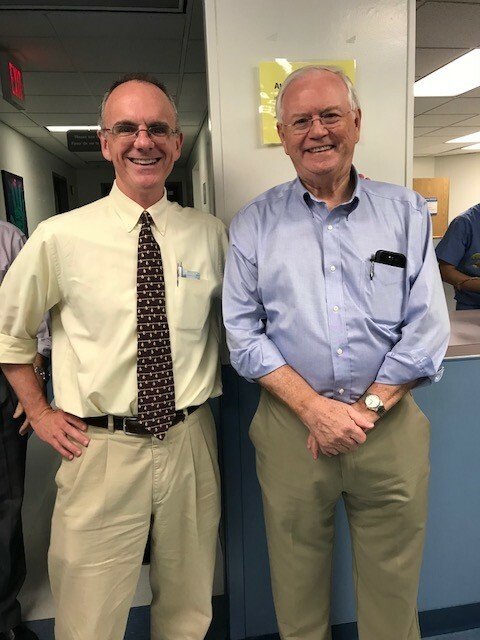 It was great this week to spend time with Dr. Randy Braddom and hear him lecture for the New Jersey Society of PM&R. 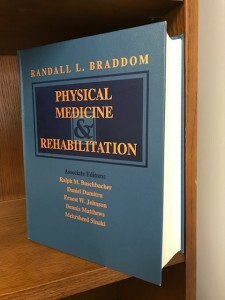 Dr. Braddom is an icon within the field of Physical Medicine and Rehabilitation (PM&R). He served as President of the American Academy of Physical Medicine and Rehabilitation (AAPM&R). He also served as President of the Association of Academic Physiatrists (AAP). 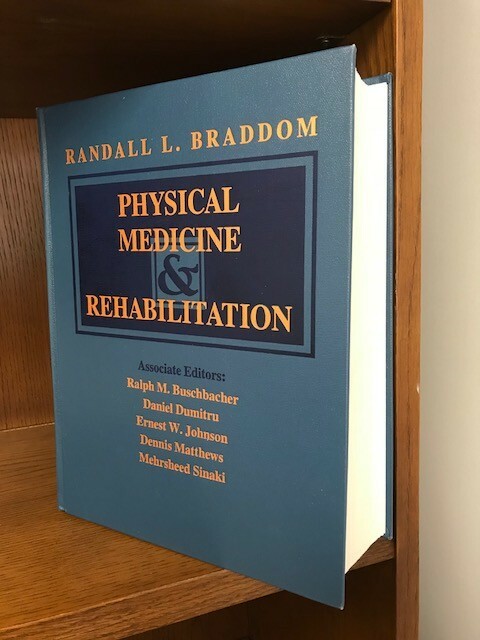 He was Editor of one of the field’s major textbooks (Physical Medicine and Rehabilitation). He has given hundreds of lectures. Dr. Braddom is well known and highly respected nationally and internationally. It was a treat to see him. 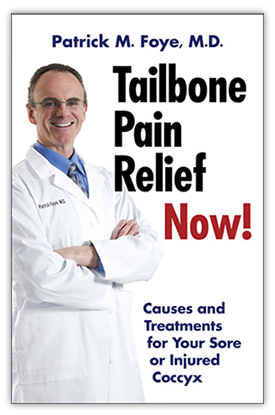 Dr. Foye is an expert at treating tailbone pain (coccyx pain). His personable, private-practice office is located on a modern, renowned, academic medical school campus, at Rutgers New Jersey Medical School. For an appointment, call 973-972-2802. Toilet Seat Cushion for Tailbone Pain, Coccyx Pain, Coccydynia, Pudendal Nerve Pain, Pudendal Neuralgia.